What is the Space Talk Watch for Kids? For most parents, only a few things are as dreadful as seeing their little ones fiddling with a device that gives unlimited access to endless realms of info. The New South Wales government is taking steps to curb the unnecessary distractions and online bullying that kids with smartphones are exposed to. But on the other hand, parents also dread excluding their kids from today’s connectivity gadgets, especially where it means losing touch with their little ones at any point in time. With smartphones becoming commonplace in today’s society, there’s a frequent debate on whether smartphone use is appropriate for kids. The connectivity issue is the main culprit, but then it also provides the benefit of keeping in touch — this dilemma calls for a need to strike a balance in the area of connectivity, but it’s a delicate task. Safety-oriented smart watches for kids have caught on wildly because of their role as a solution to this problem. ASX-listed MGM Wireless is occupying a solid position in this wearable, smart watch niche. With its Spacetalk Watch, the company’s flagship product, parents are provided a solution in the form of a watch version of ‘dumb phones’ — phones with no cameras, internet access, or social media apps, but with essential connectivity capabilities like two-way calling, SMS, a GPS tracker and an emergency alert system. 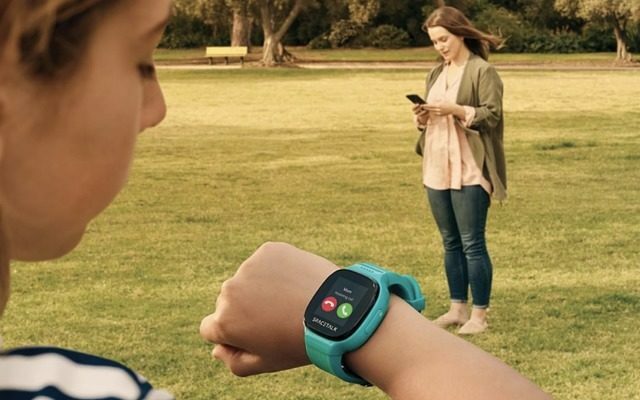 The Spacetalk watch is a smartphone alternative packed with just the right amount of features that parents deem necessary for their children. Its ultimate attraction to the internet-conscious parent is its lack of internet connectivity. This means a complete prevention of social media headaches and drama, while providing a basic connection need between parent and child. Geared to kids aged-between 5-12, the product has ruled the market with the selling points of security, durability and basic connectivity. It’s designed to engage the kids’ curiosity about electronics until they’re matured enough to use a smartphone. The watch is obviously a hit, MGM Wireless’ remarkable change of fortunes since the Spacetalk Watch release. The company’s share price ballooned to $4.90 in 2018, up from $0.50 in 2017. The company also reported an astronomical increase in profits in its latest half-year financial report that closed on December 31, which shows Spacetalk revenue skyrocketed by 1,887%, from $128,000 to $2.4 million. 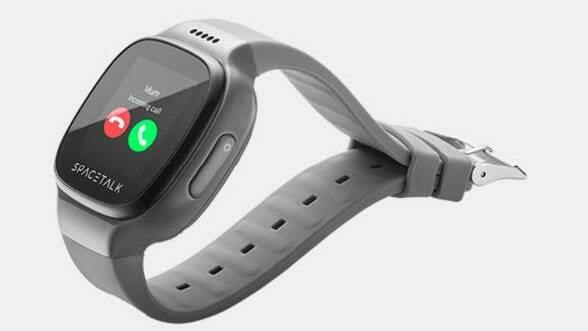 Here’s a rundown of the key features of the Spacetalk Watch. The watch comes with a surprising amount of basic apps such as alarms, callers, messenger, step counter, stop watch, reminders, and lots more. Parents can activate functions of the device using an app on their smartphones. These functions include blocking numbers, a timer for when the device can make or receive calls, and a “safe zone” alert system that informs parents of when their kids arrive to, or leave, a certain location. This is a very crucial attribute that adds more value by preserving the lifespan of the watch. It’ll take more than a brief immersion in water to compromise this one. The watch sports a dedicated SOS alert button on its side. This button is designed to trigger a series of calls to a sequence of numbers of guardians and even local authorities when it’s pressed down. MGM Wireless is looking to foray into the UK market in the next coming months, having experienced tremendous success in Australia and New Zealand. The company is also looking to partner up with telcos later on this year to offer the device as an accessory to mobile plans. Currently, the parents can buy the device online at J B Hi Fi. An outright purchase costs $349, plus an extra $5.99 monthly app fee. This seems a bit on the high side, especially when considering other competitors. While this may be true, the cost of the device is nothing compared to the peace of mind which the device provides parents.